Atlanta United’s inaugural home opener is almost here! 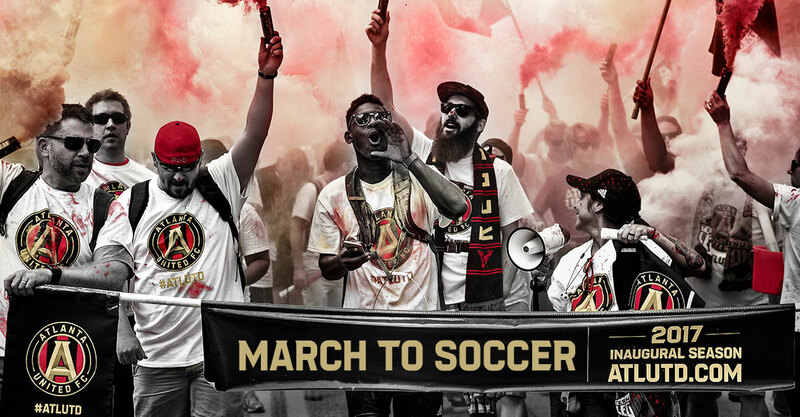 Sunday, March 5th, Atlanta United will face off against the New York Red Bulls at Bobby Dodd Stadium in their first ever, regular season game. The game is almost sold out but there is still time to purchase tickets. Also! 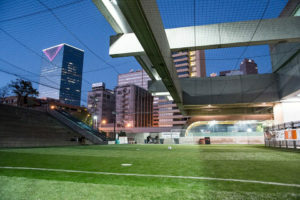 At the Inaugural Match on March 5, the inaugural first kick will be taken by a Founding Member – aka a season ticket holder. If you become a Founding Member by Tuesday, Feb 28 you are entered into the drawing. The lucky winner will be selected at random on Wednesday. Give and Go is a Community Relations driven initiative through AUFC’s Corssroads partnership – a product donation driven for the homeless. 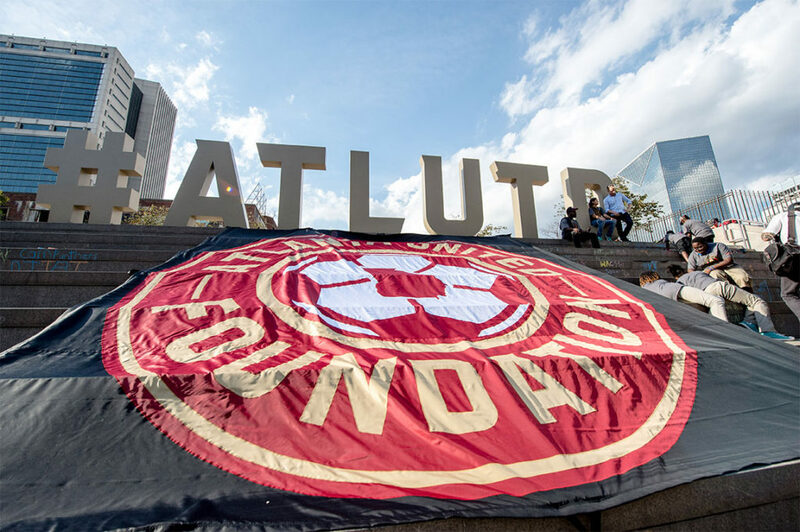 People can participate by dropping off donations at Atlanta United’s Team Store at Atlantic Station or Von Maur at Perimeter Mall. Help Atlanta’s homeless by donating toiletries and bathing products. Please bring new items only. For a complete list of donations needed, click here. 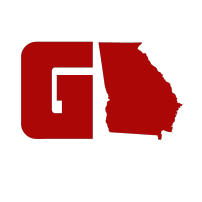 Tuesday, flags will deploy around Atlanta everywhere! Businesses, parks, neighborhoods and more. Be a part of Atlanta United’s social media scavenger hunt. 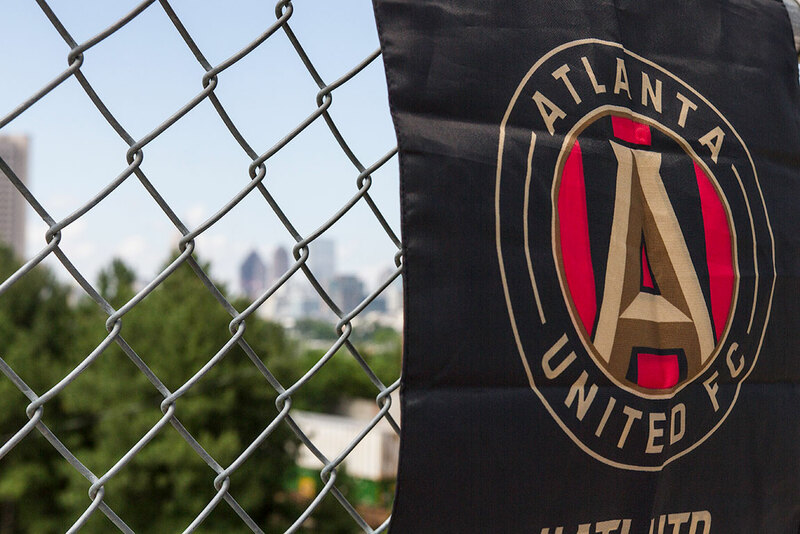 Find a flag, hang it where ATL UTD can see it and you could win the Exclusive Grand Prize! Click here to buy tickets to Atlanta United’s inaugural home opener. 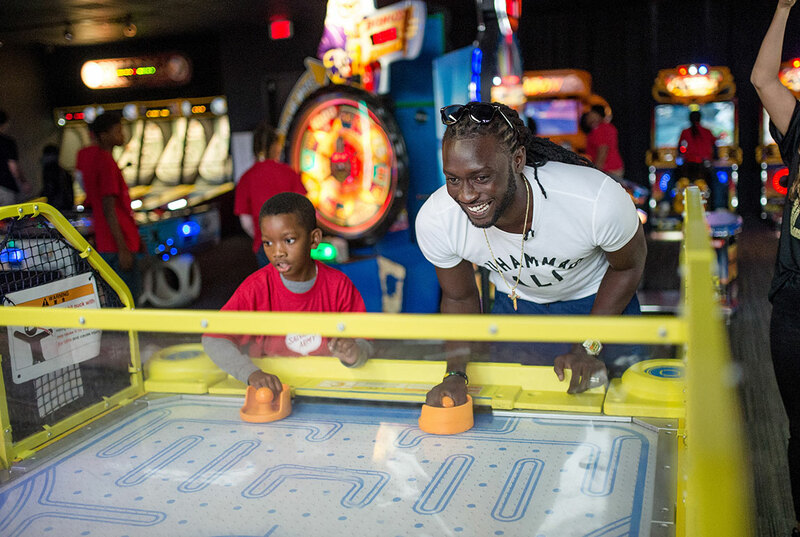 Atlanta United and Children’s Healthcare of Atlanta have partnered for a fun-filled day of soccer. Activities for the day will include FIFA gaming, foosball, inflatables, crafts, and even an Xbox donation. 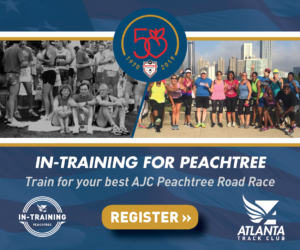 This event will be closed to the public, but you may donate to help Children’s Healthcare of Atlanta. Click here to donate. Casual Friday just got a whole new meaning. Beginning March 3, you’ll need to show us what you’ve got. 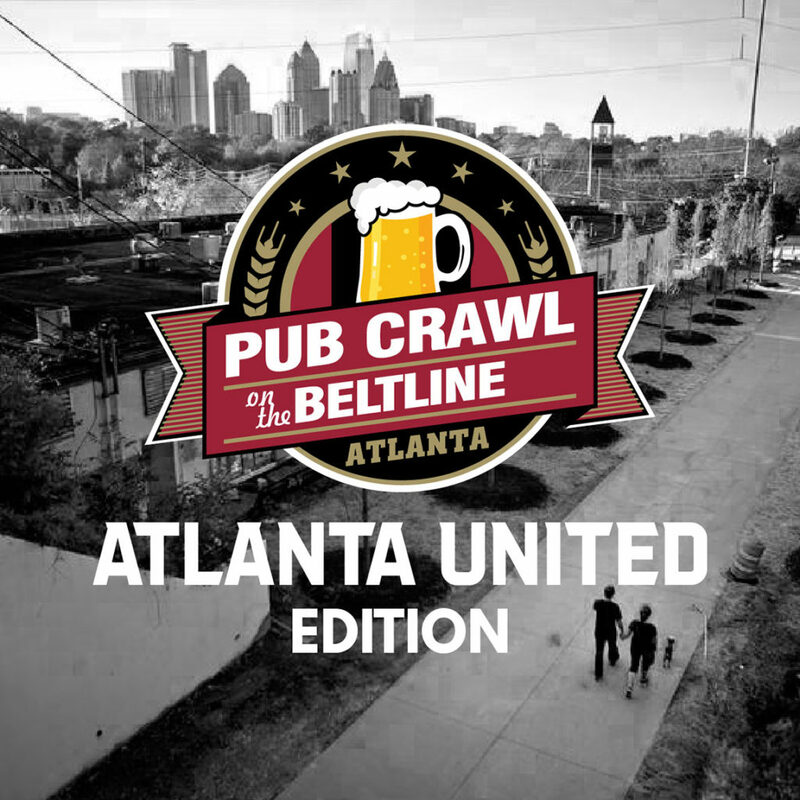 Rep ATL UTD at work, school, the grocery store, and to your night out with friends. There might be a few surprises in store for you as well! 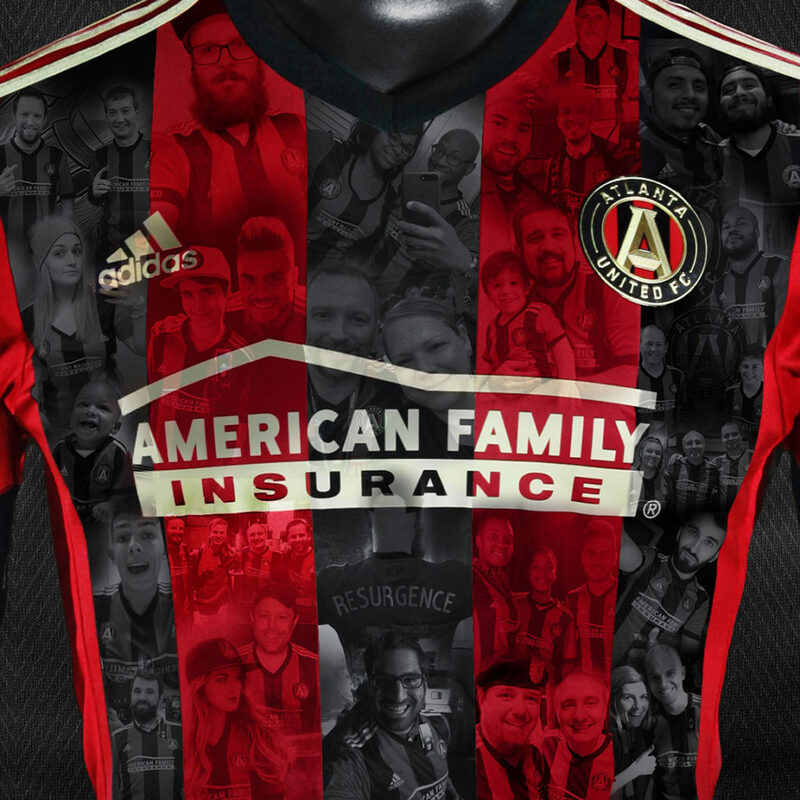 #5StripeFriday is the day to show out with your swag. This information is provided by Atlanta United FC and can also be found on their website here.